The history of lupus is divided into three periods. This period was marked by the first description of the cutaneous disorder; it is also when the term "lupus" was coined. Thirteenth Century physician Rogerius thought that facial lesions caused by the disease looked like wolf bites, hence the name "lupus" that means wolf in Latin. This period began in 1872. This period is marked by the description of the disease’s systemic or disseminated manifestations, made by Moriz Kaposi, a student and son-in-law of the Austrian dermatologist Ferdinand von Hebra. Kaposi even made the claim that there were two forms of the disease — what we know as systemic lupus erythematosus and discoid lupus. The systemic form was firmly established by physicians Osler and Jadassohn. This period was marked by the discovery of the LE cell in 1948 when researchers discovered these cells in the bone marrow of patients with acute disseminated lupus erythematosus. Why Is the History of Lupus Important? This progression of discovery paved the way for the application of immunology to the study of lupus. Today's treatments are founded on these findings. 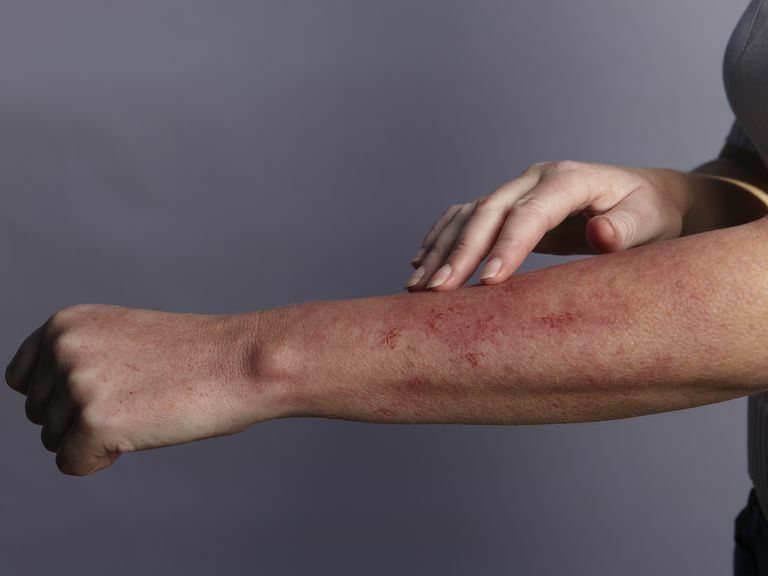 Lupus refers to a family of autoimmune diseases, including systemic lupus erythematosus (SLE), discoid (cutaneous) lupus, drug-induced lupus, and neonatal lupus. Of these types, SLE has the highest overall prevalence. Lupus is more common among women and minorities than it is among men and whites. However, lupus can occur in all people regardless of gender, race, nationality or ethnicity. In the United States depending on race, anywhere between 20 and 150 per 100,000 women develop lupus. In the United States, lupus is most common among African Americans. Interestingly, the prevalence of lupus among Africans is much lower than African Americans. Interactions between your genes and environment can result in lupus or an abnormal immune reaction to your own body. With lupus, tissue-binding autoantibodies and immune complexes attack your cells and organs. A diagnosis of lupus is based on an algorithm which includes clinical characteristics and laboratory testing. History of Lupus. Lupus Foundation of America. June 2008.